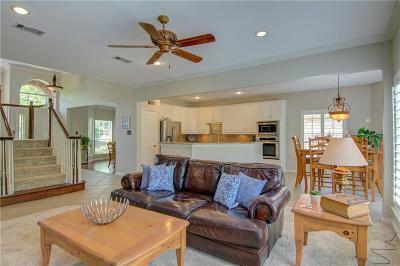 $35, 000 LOWER than ORIGINAL PRICE - $129.98 - LOWEST PRICE per sqft with POOL-IN HIGHLAND SHORES! 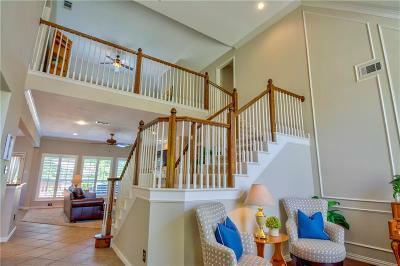 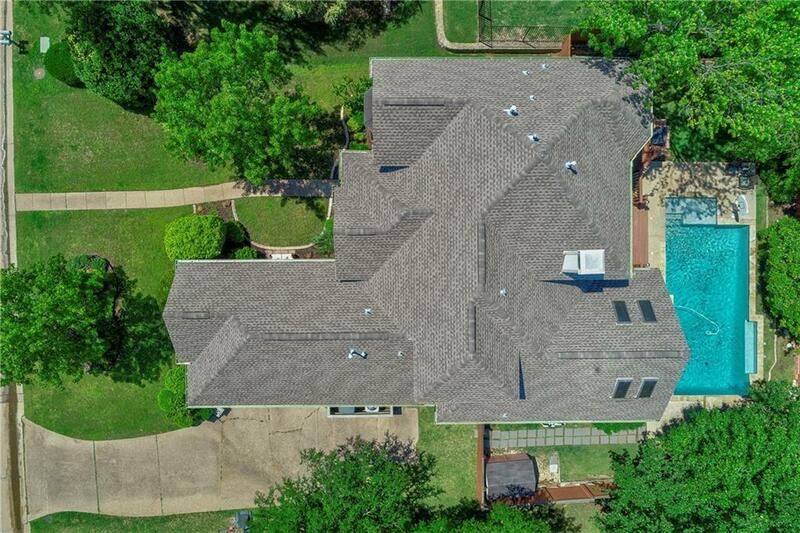 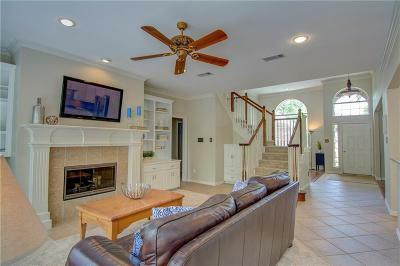 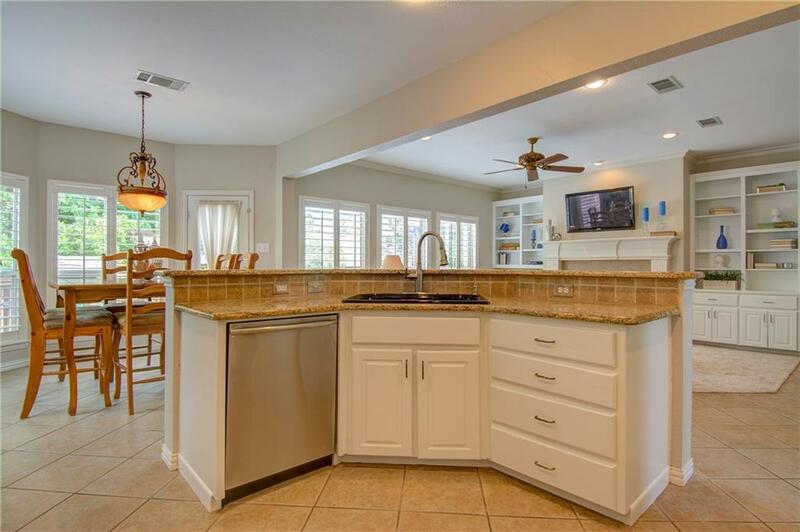 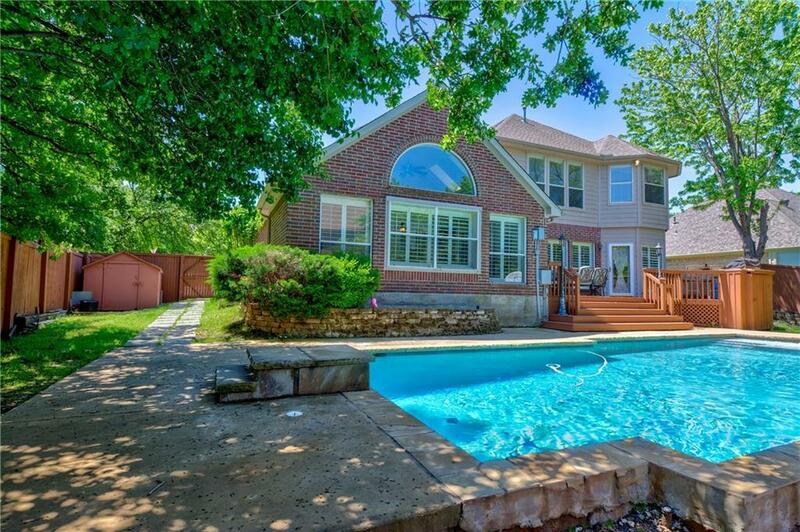 BEAUTIFUL 5 BEDROOM - 4 BATH - DIVING POOL AND SIDE YARDS for PLAY! 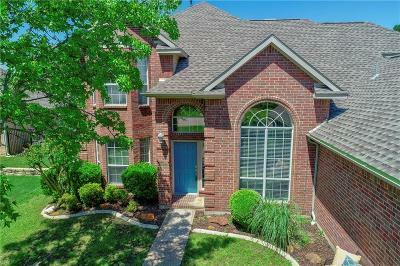 Rich hardwoods, vaulted ceilings, builtins, lge bdrms. 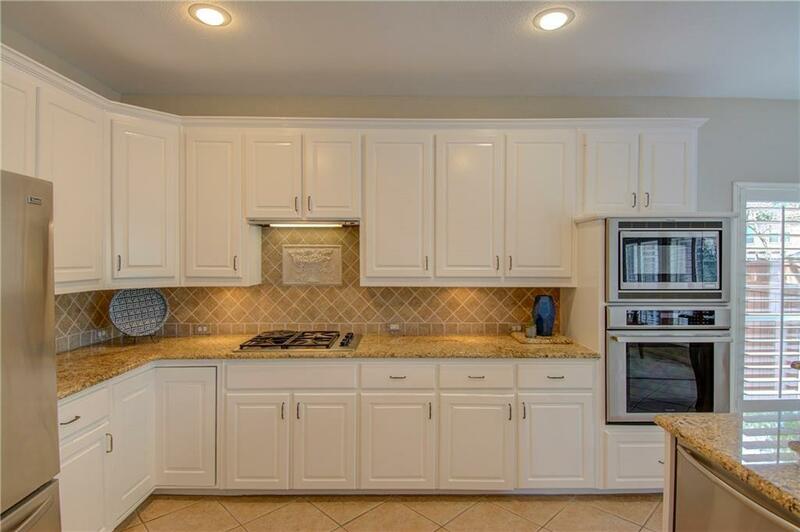 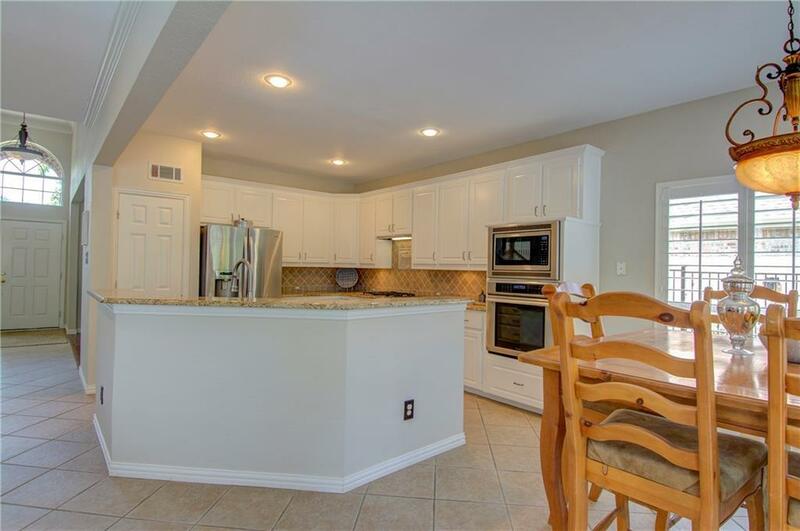 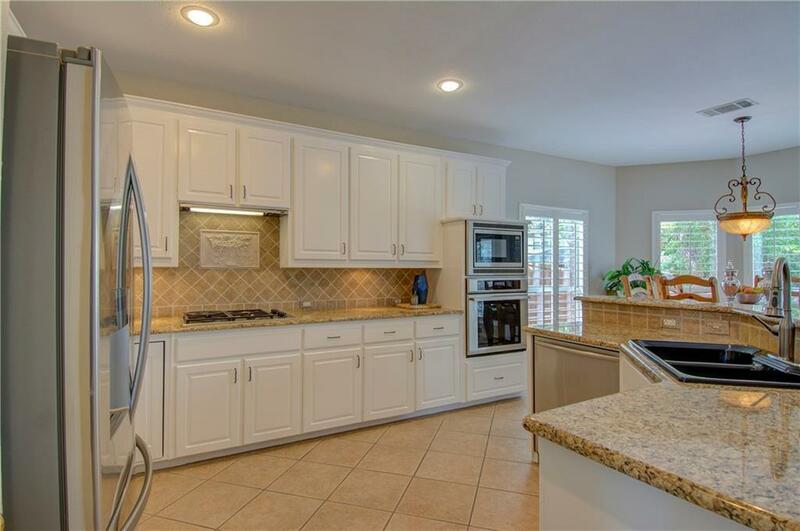 Kitchen-Thermador stainless steel appliances, gas cooktop & instant hot water. 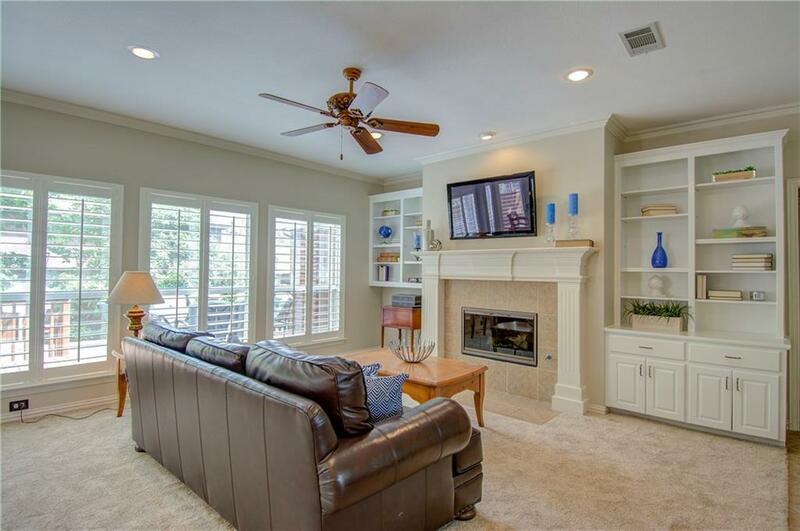 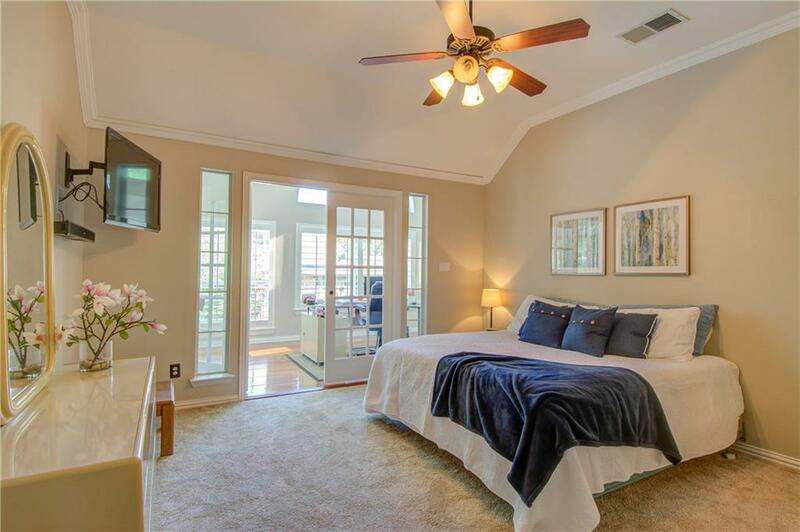 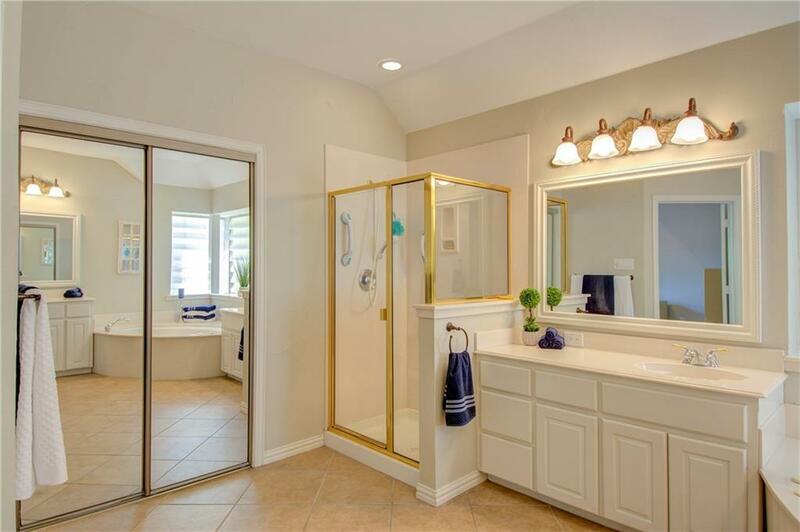 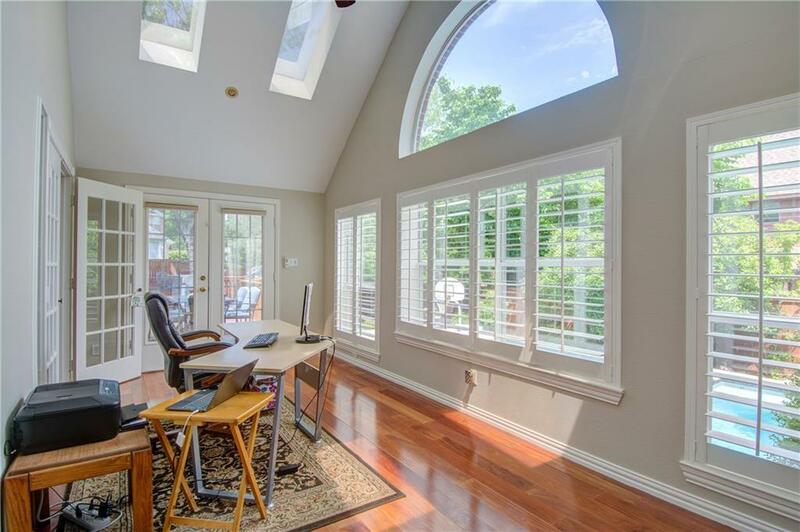 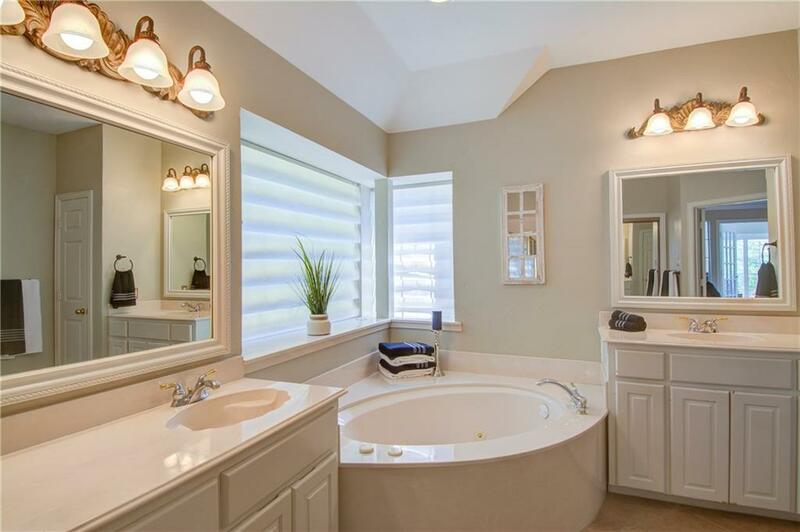 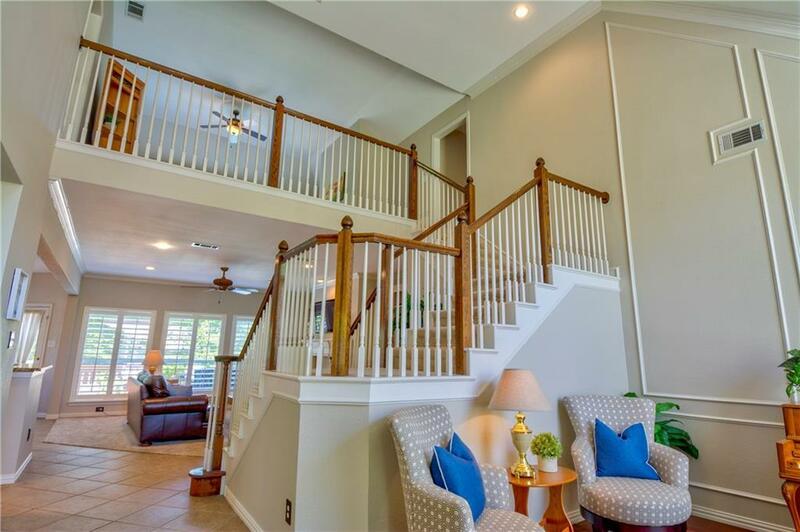 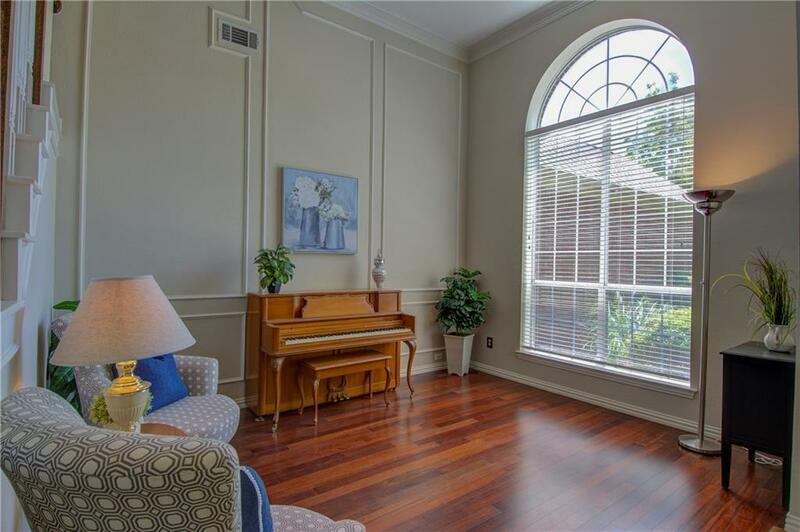 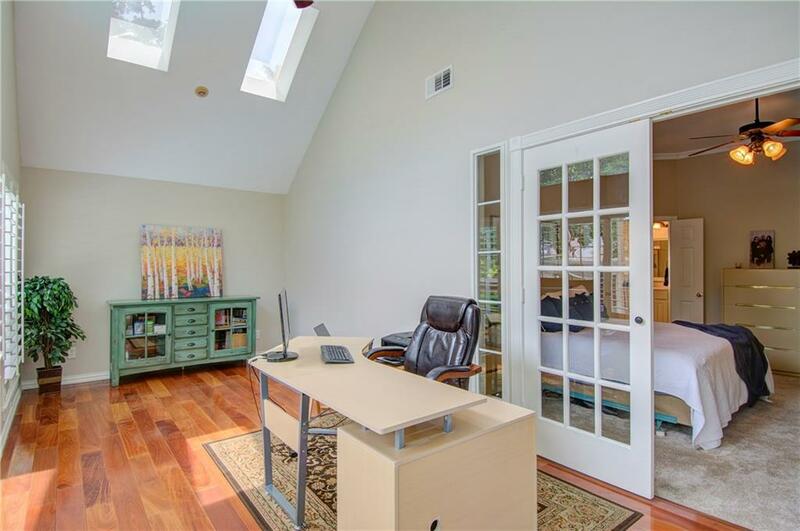 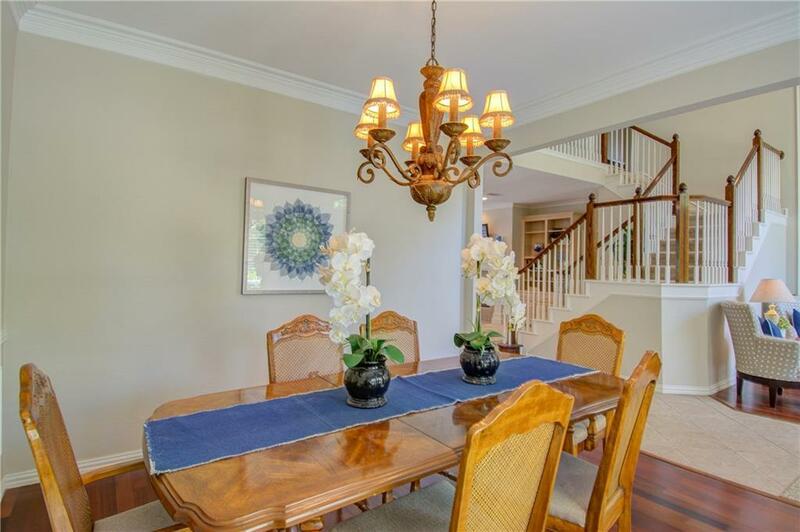 Secluded master features 21x11 private sunroom, jetted tub, & walk-in closet private . 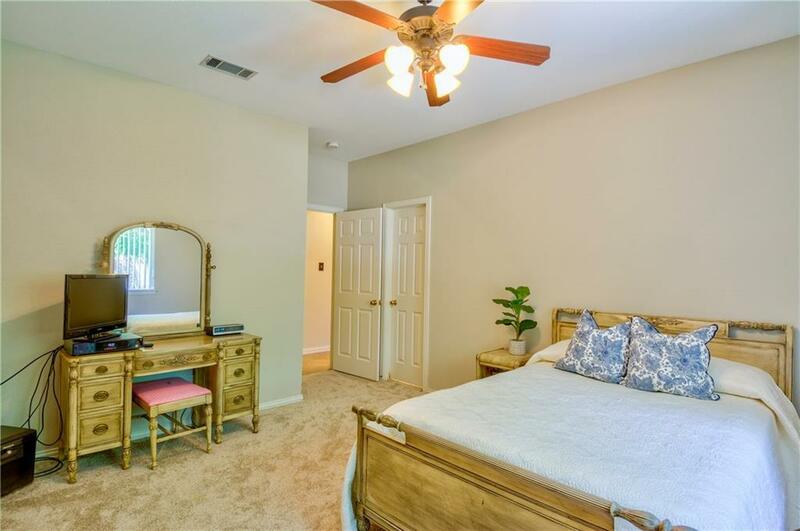 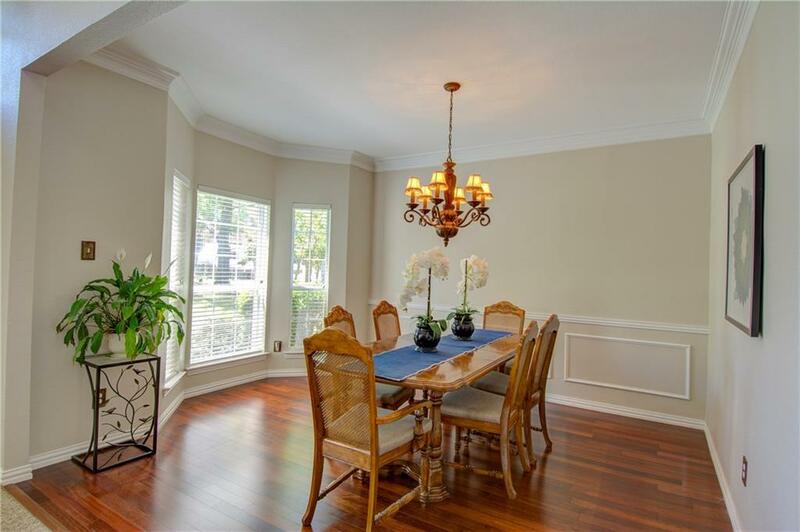 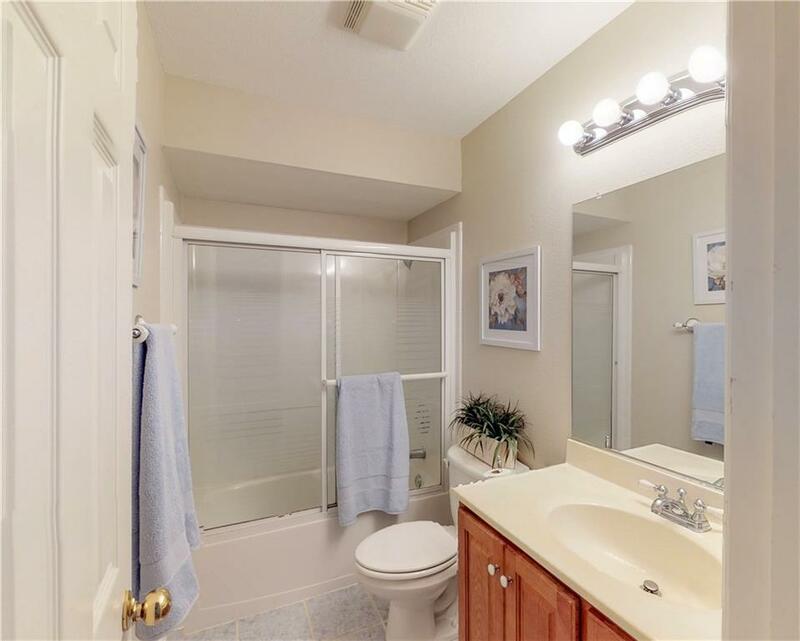 Master & 2nd bdrm with full bath on main floor. 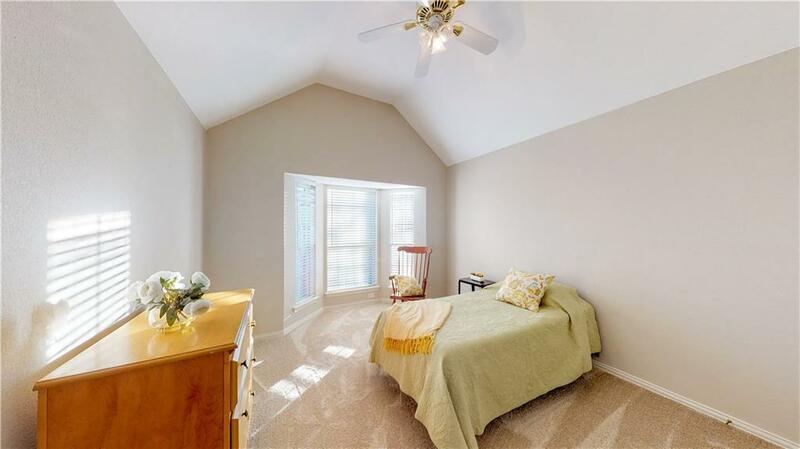 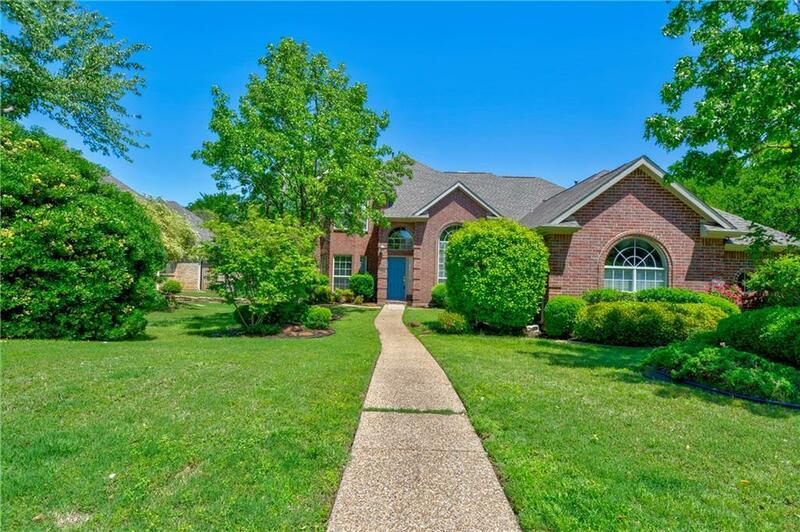 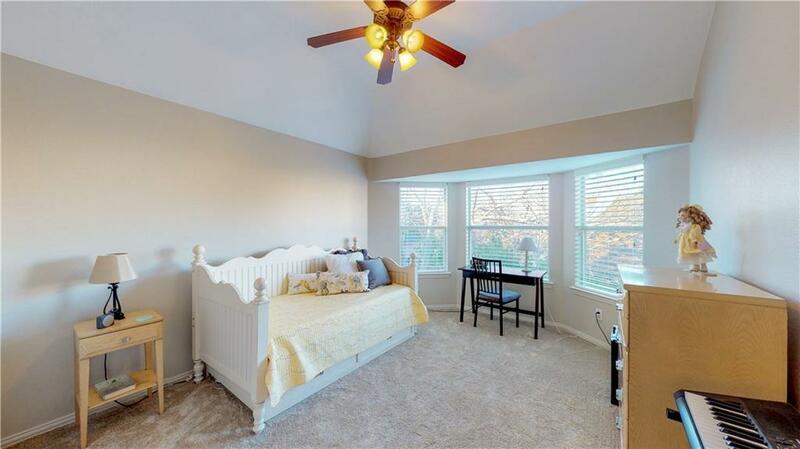 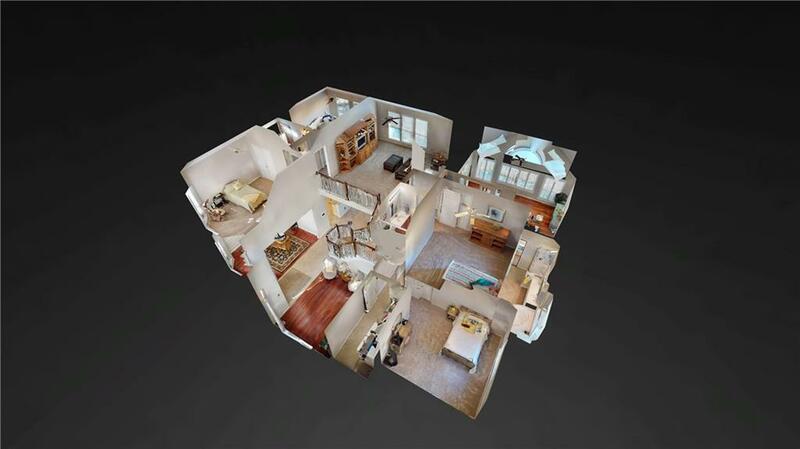 Upstairs features 3 bdrms, 2 full baths & large family room. 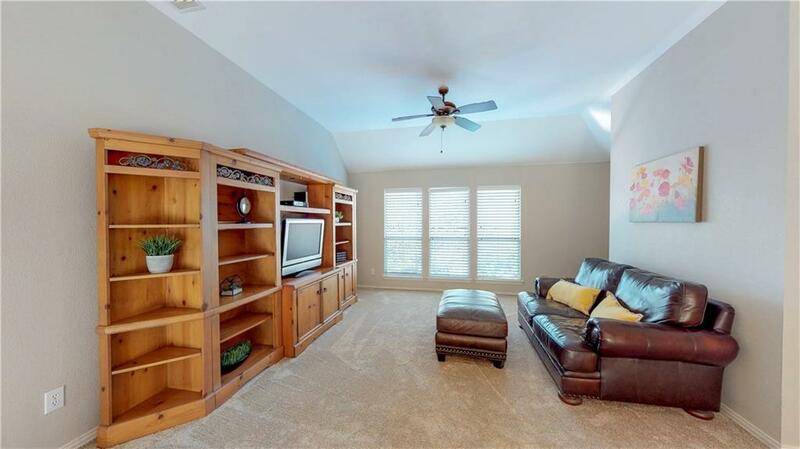 Plenty of storage+ huge cedar closet. 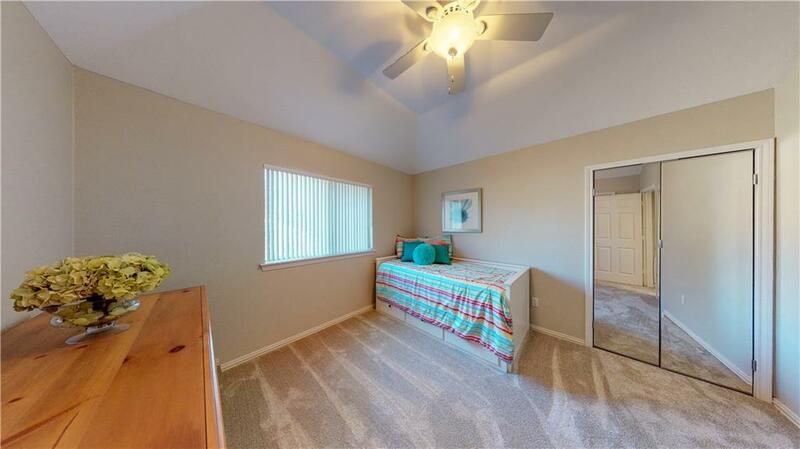 Fresh interior paint & carpet. 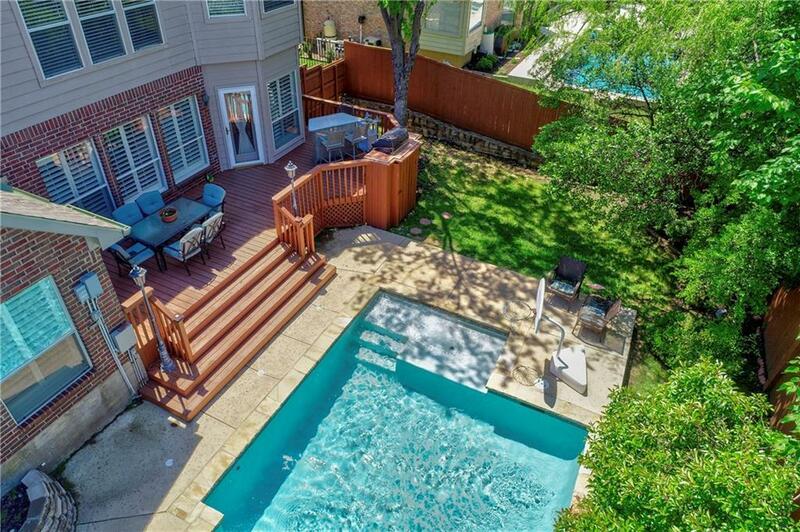 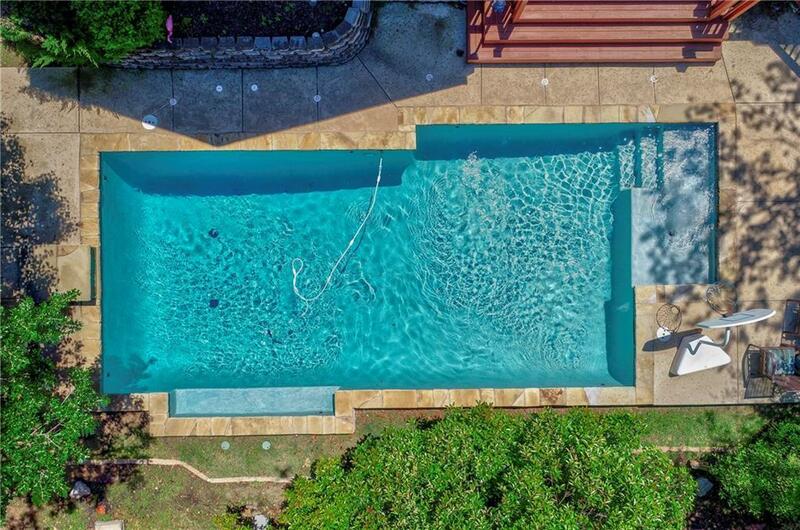 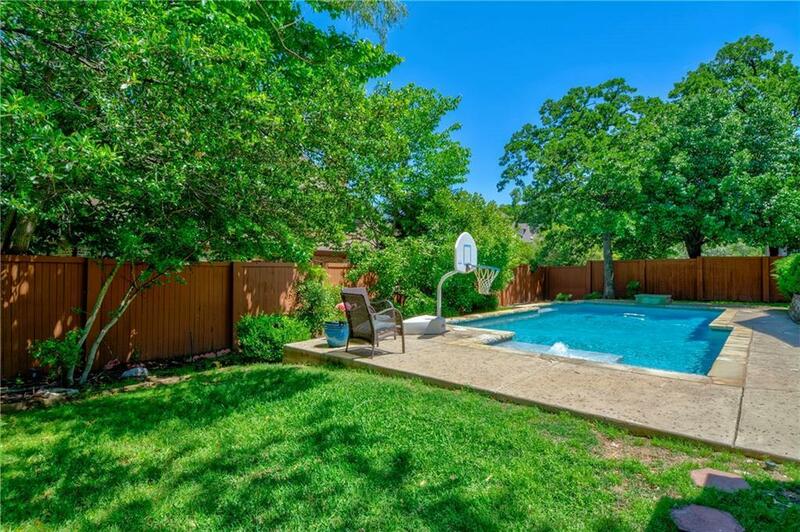 Spectacular backyard- lush landscaping, cedar deck, gas grill, & salt water diving pool. 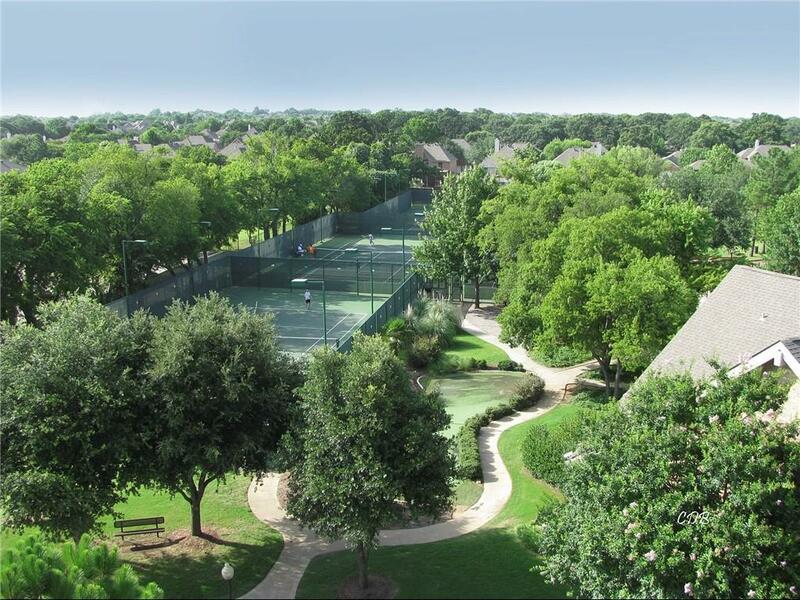 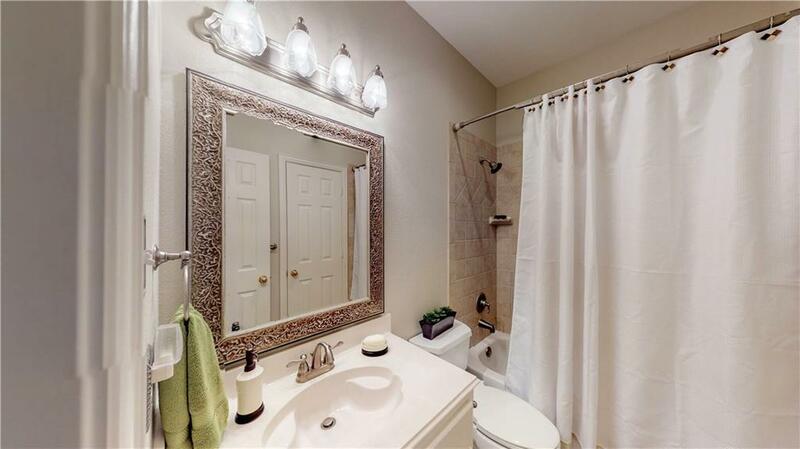 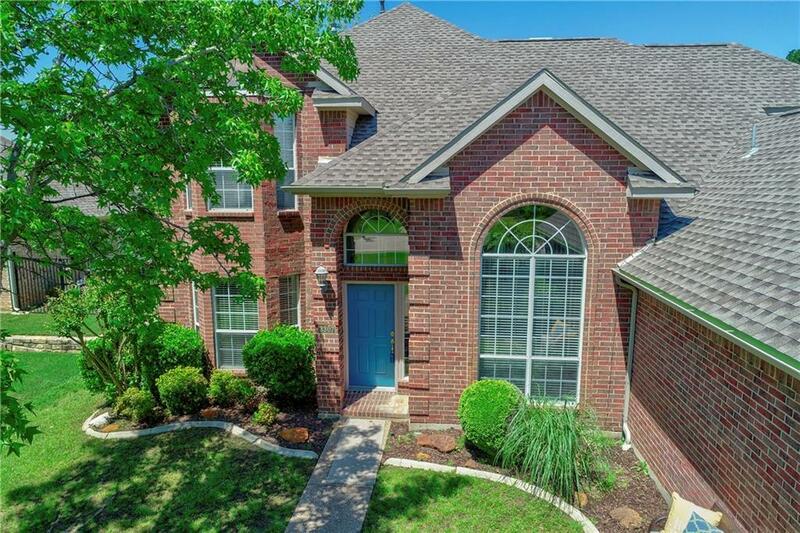 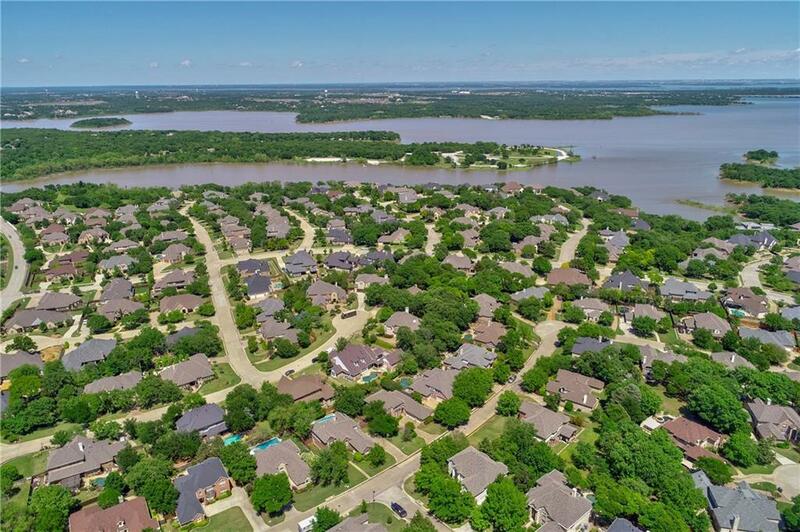 shopping, restaurants, walking trails & 20 minutes from DFW airport.